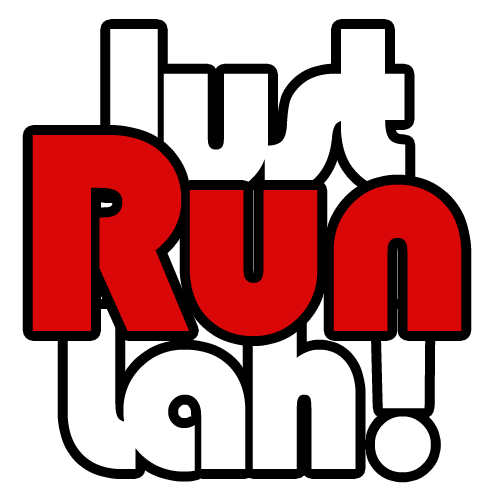 Win a Free Slot for RunningHour 2016 | JustRunLah! We are happy to be giving away five (5) free slots to this event to our readers for the category of their choice. Fill in the form below to take part in the contest! Contest has ended. Thank you for taking part! This article was brought to you in cooperation with RunningHour.